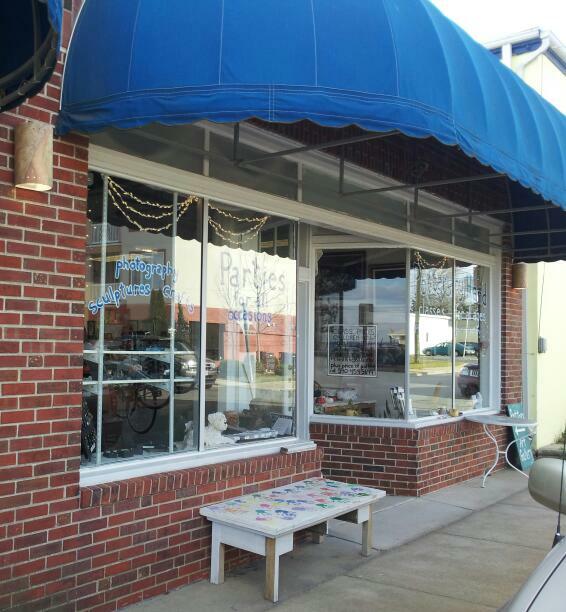 It's a fun Colonial Beach hands-on shop! 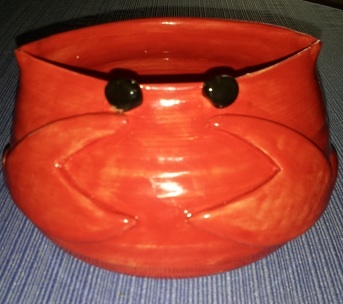 Led by instructor Hannah Janney, it's a place where folks of all ages can come and make and paint their own pottery. Walk-ins and parties are welcome. Handbuilding and wheel classes are also offered for both kids and adults. Located right across from the Colonial Beach Visitor's Center, this is also a gift shop. Hannah's beautiful creations - as well as the works of other local artists - are prominently displayed in the store. Be sure to drop by and pay a visit, or sign up for one of the many classes available. Shop owner Hannah Janney has been crafting beautiful pottery pieces since 1996. She's even sculpted the mascots for two high school sports fields in Loudoun County, where she grew up. She moved here to Colonial Beach a few years ago with the goal of creating a place for people of all ages to go and have something fun to do. Studio Time: $/__hr. call for rates for drop-ins plus clay or pottery to paint prices. Colonial Beach students: $__/hr. call for rates plus clay price of __ cents/lb. or price of pottery to paint as marked. Includes glazing and firing.